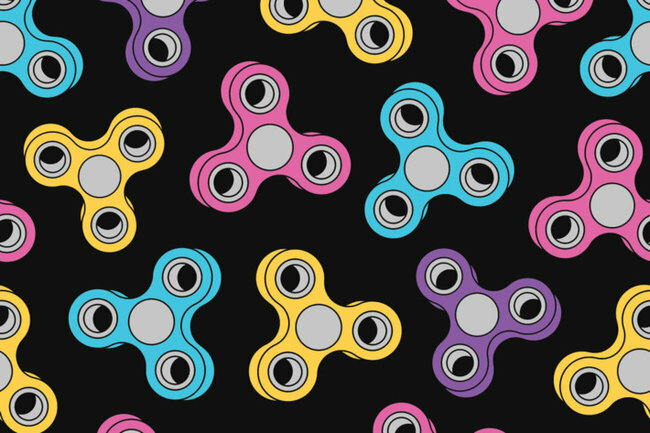 Home / Entertainment / How Is Fidget Spinner Becoming Such a Huge Phenomenon? 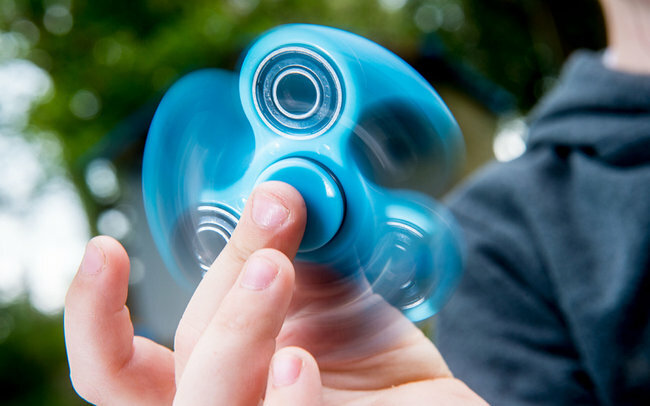 While experts discuss the use of spinners for therapeutic purposes, many wonder how this toy became so popular. 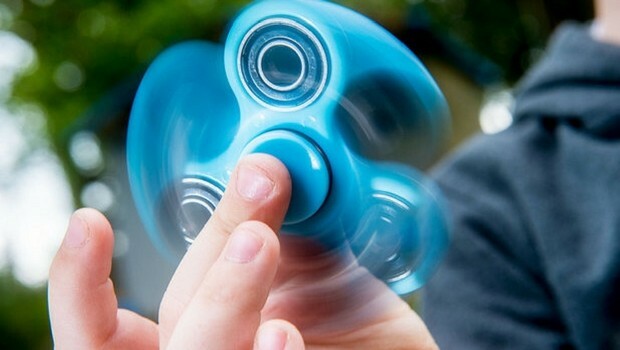 Fidget spinner is the new ‘must have’ toy of every child. Swing it and it spins. If you have thought that it can not be all and that there must be some trick, the answer is simple. Yes, there is a trick. 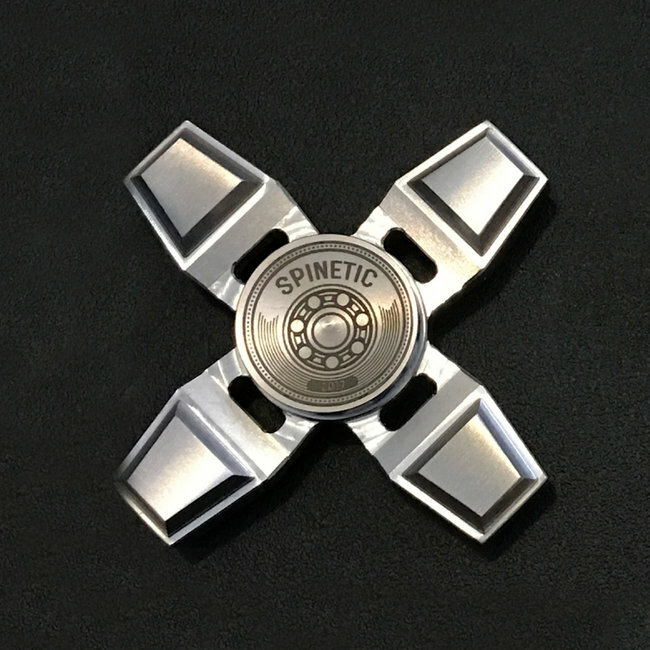 Fidget spinner is something like a modern yo-yo, a seemingly useless toy whose function is to master as many tricks as fidget spinner allows you. There is a very simple explanation. We are all restless, regardless of whether we are constantly touching our hair, biting fingernails, playing with a pencil … most of us are often doing these things, and when you have a toy that is designed to replace all these weird habits, it is not a special surprise that it became so popular not only among children, but also among adults. 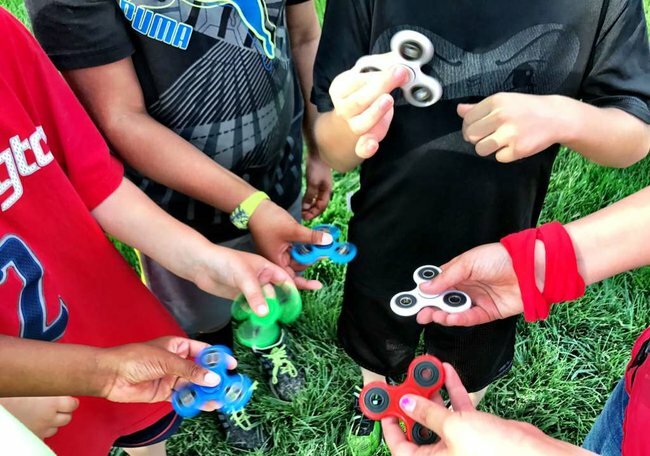 This popularity increase is even more interesting if we take into account the fact that fidget spinners exist for many years and are mostly used by children who suffer from autism or have problems with concentration. You make the biggest hit of the year and you do not earn anything from it? 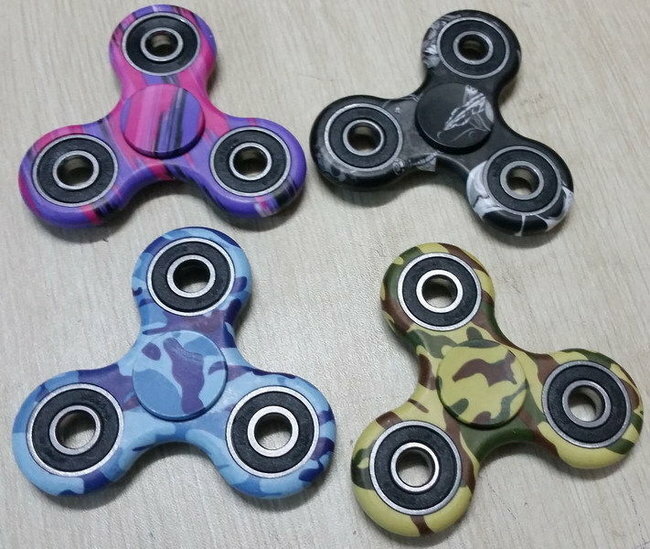 Fidget spinners are mostly produced in China, but there are other people who can not believe what is going on. All this may be rather frustrating for Catherine Hettinger who has invented the fidget spinner in 1990. The design was a little different from today, but it was about the same toy. The idea disappeared ten years ago, because Catherine concluded that she would no longer pay for the maintenance of her product. It was a big mistake because today – she has not earned a single dollar from the madness she actually came up with. ‘Nobody contacted me and no one sent me a check, but once I gave up on it, it became public and I do not expect anything from it at all’ says Hettinger.